The NT R7.0 is ideal if you demand maximum power, supreme cushioning and comfort. The combination of the open-string pattern (16x19), unstrung weight of 269g, the 110sq inch head size and the top-heavy balance (355mm) provide excellent power and impact stability, thanks to the larger sweet spot. 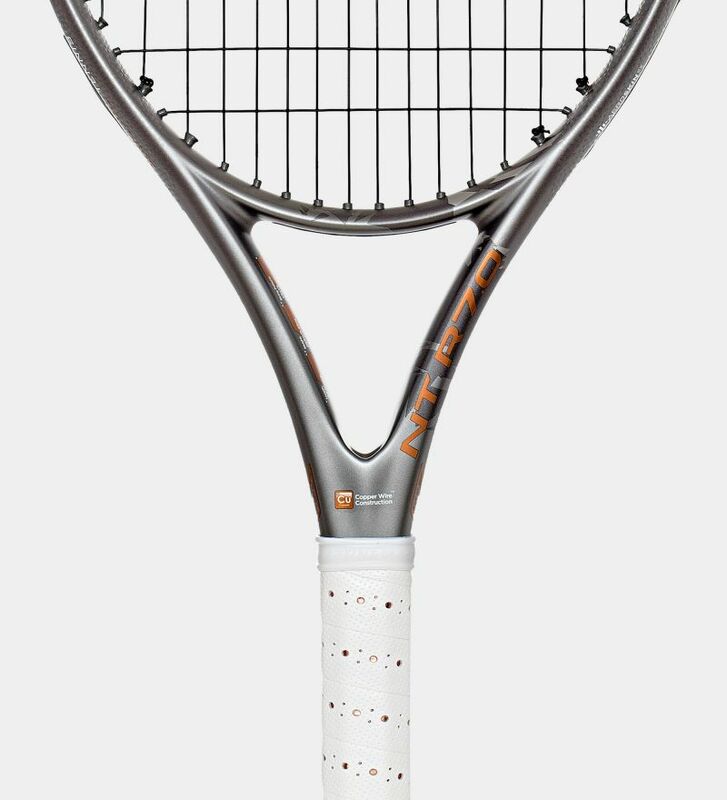 A copper wire and silicone construction is built into the racket’s handle. This combination of materials filters and absorbs excessive vibrations. So you get get a smooth, crisp and natural hitting feeling. NT SORB Material reduces vibrations, without affecting feel or touch. So you get a much more comfortable feel when you play. The racket head and throat feature carbon-fibre and copper-wire mesh construction, helping capture negative vibrations before they reach your grip, giving you a clean, crisp shot. Remove all negative vibrations for a natural, direct feel and touch with maximum power. 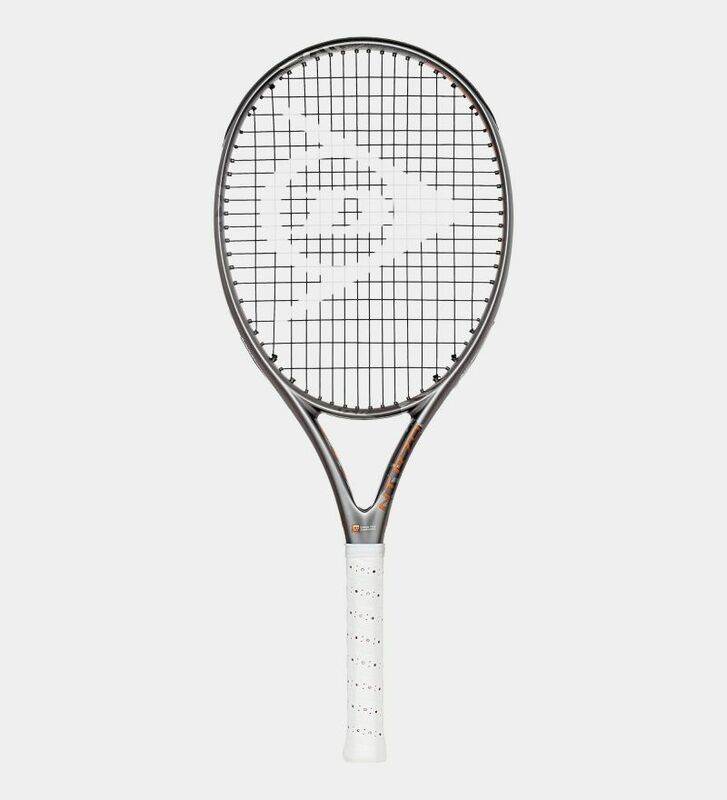 All thanks to a racket and handle crafted from a one-piece carbon fibre construction. Play with a more natural feel and greater stability for next-level performance. 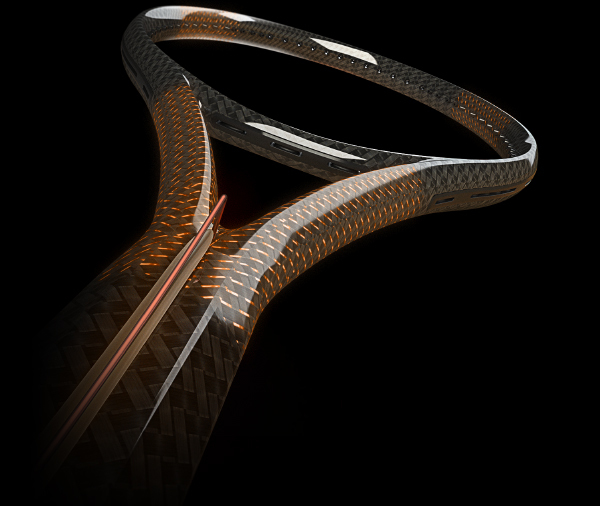 All thanks to ultra-premium carbon fibre.